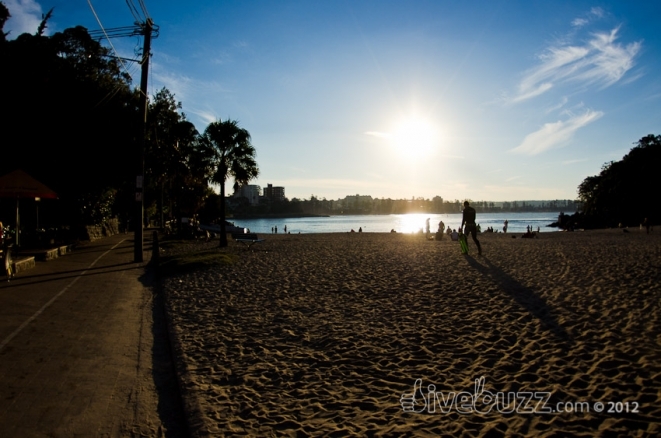 Due to it’s sheltered location, Shelly Beach is perhaps the most popular shore diving location in Sydney. It is also the location of the only Aquatic Reserve within Sydney. 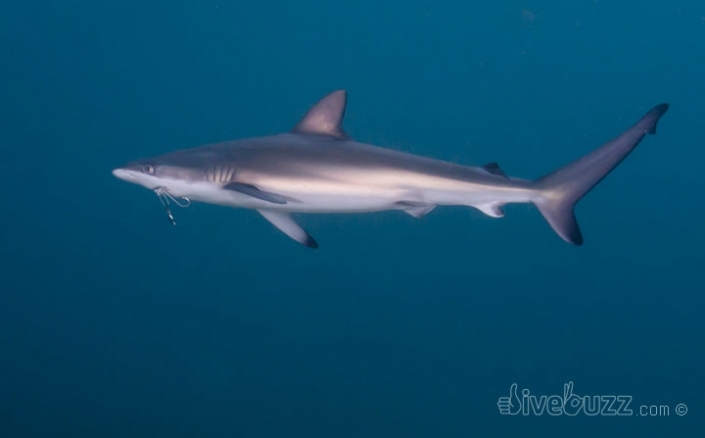 And from January to June, it serves as a nursery ground to the delightful juvenile Dusky Whaler sharks. Located in Sydney’s Northern Beaches district of Manly, Shelly Beach is such a popular dive site that the council have erected benches specifically designed for scuba divers to gear up on. Being the only west-facing beach on the east coast of Australia, Shelly Beach is well protected so there are few occasions when conditions make diving here unsuitable. This iconic dive combines the best of Sydney’s beach and café culture with great marine diversity. To immerse yourself into this culture, why not sip on a latte at the beach side kiosk during your surface interval! Shelly beach sits within the so-called Cabbage Tree Bay Aquatic Reserve, and, as such, has been declared a “No Take” zone since 2002. Only passive interactions are permitted within this area, meaning that fishing of any kind and collecting is forbidden. This is policed with the assistance of the local dive operators and divers who have a common interest in protecting the biodiversity and sustainable use for the future. Cabbage Tree Bay is, in fact, the only completely no take aquatic reserve on Sydney’s iconic beaches. 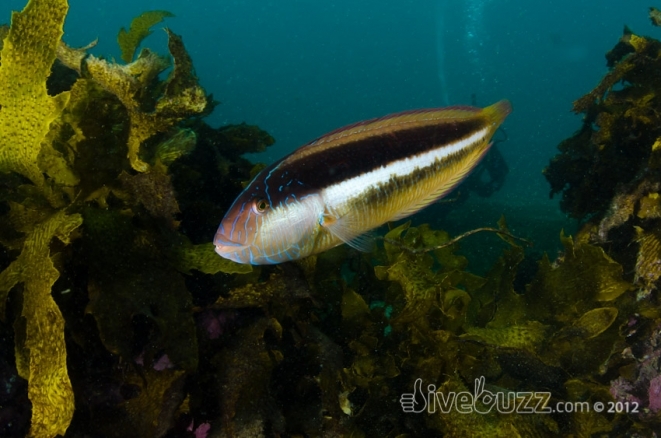 There are essentially two dives at Shelly Beach, either following the right hand reef wall from the beach or the left hand wall that follows the promenade from Shelly Beach back towards Manly Beach. 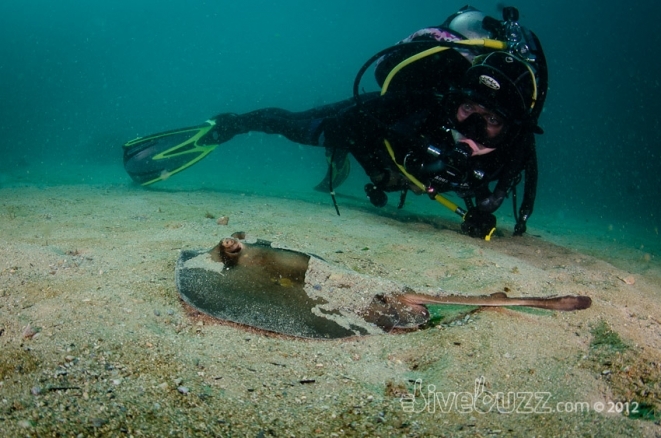 There is also the option of diving direct from Fairy Bower, approximately halfway between Shelly beach and Manly beach, where there is a stairway from the promenade down to the water for easy access. As the maximum depth is generally no deeper than 12 metres (unless you are a very fast diver or get very lost! 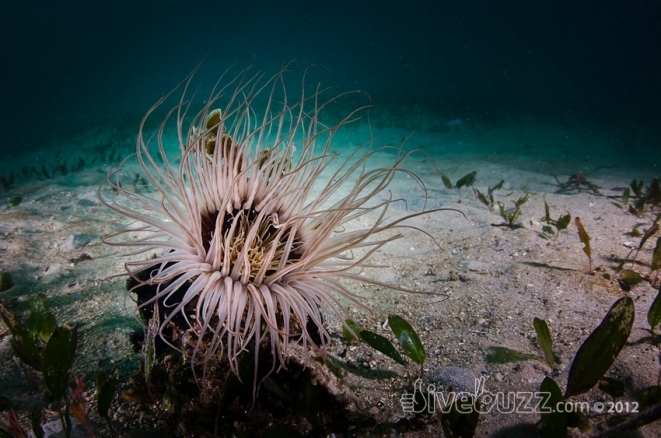 ), assuming you are good on your air, it is possible to combine these dives. 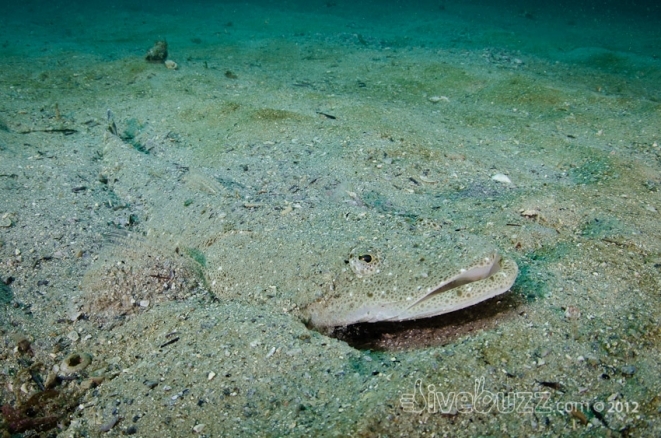 You can expect to see friendly Eastern Blue Groper, Wobbegong sharks resting beneath ledges, Stingaree, Fiddler Rays, Flounder, Flathead, Gulf Catfish, Goatfish, Old Wives, Port Jackson Sharks (winter months), Numbrays, a submerged motorbike and much, much more. 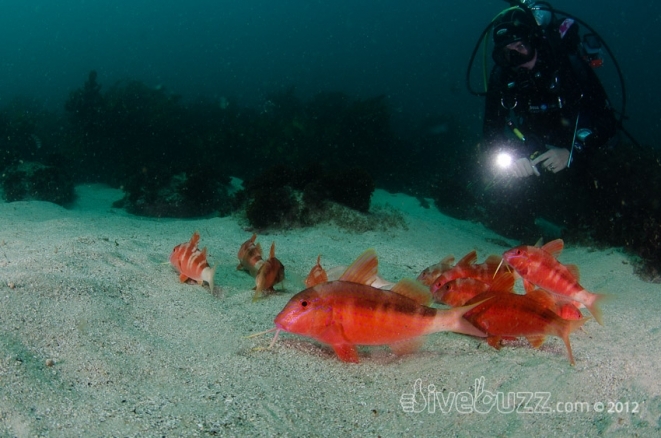 Shelly Beach also makes for an excellent night dive. 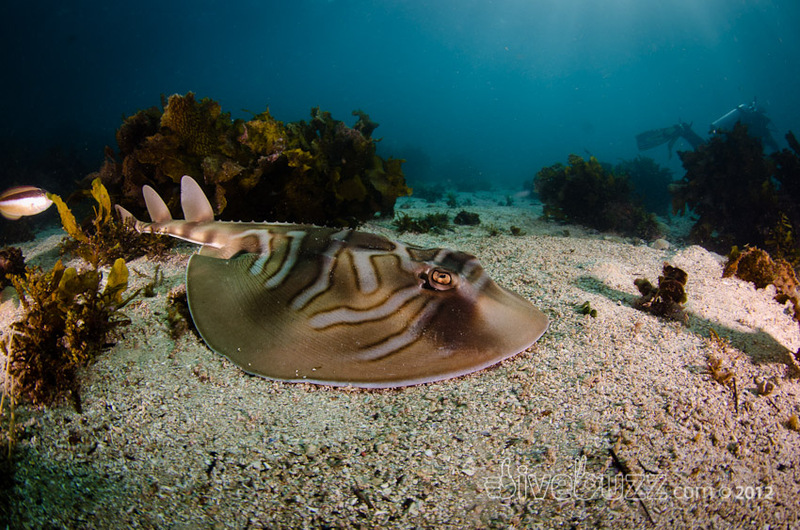 In all the dives I have done here, I have never failed to find something interesting including the delightful juvenile Dusky Whaler sharks that treat the area around Fairy Bower as a nursery ground in the summer months. This local population has steadily grown over the last decade, one of the many benefits the protection the aquatic reserve provides. 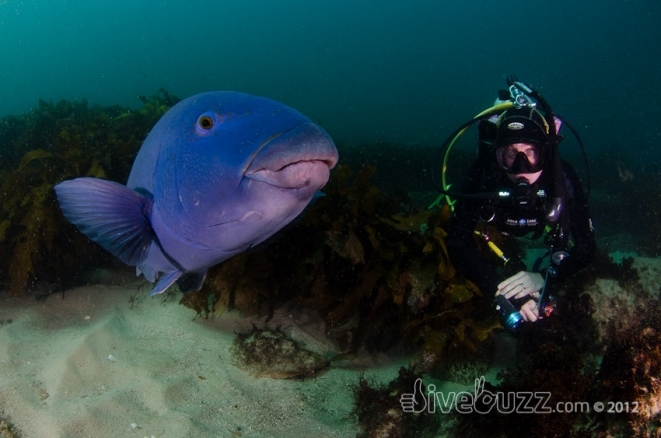 DiveBuzz have dived here many times over the last ten years and have more recently seen up to 20 Dusky Whaler sharks at a time, patrolling the area. This itself is a testament to the effectiveness of no take zones. We believe it is no coincidence that the onset of regular sightings of this magnificent animal closely aligns to the date of the declaration of an aquatic reserve. These sharks range from cute pint sized sharks in their first year to older juveniles over a metre in length. They are extremely timid creatures who will only come close for patient divers who lay in waiting rather than the GoPro chasers! Unfortunately, out of the sharks that we spotted, we saw at least four sharks with fishing hooks in their mouths. A sign that more protection is needed perhaps, or an example that the sharks unfortunately do not know the boundaries of the Aquatic Reserve? Either way, go and check them out for yourselves, get a shark buzz and raise awareness of the plight of these beautiful yet deeply misunderstood creatures. 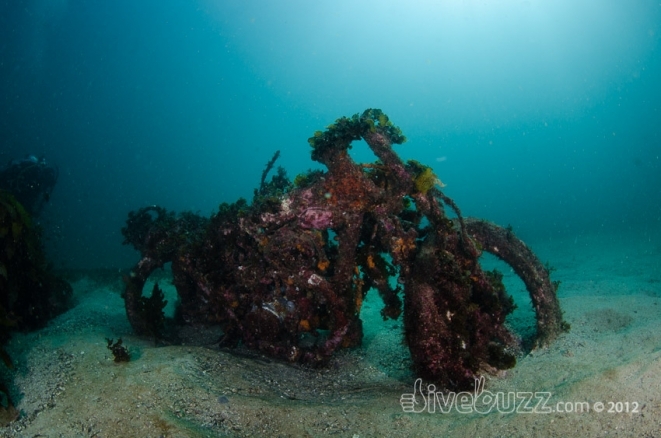 Shelly Beach is suitable for novice divers (easy access, average depth 8m). In fact, several local dive shops regularly use it for Open Water training dives. Parking is available in the council car park at the end of Bower Street, next to Shelly Beach Park. Showers, toilets, changing facilities and gas BBQs are also available in the Park, and the Kiosk cafe and restaurant is also nearby. 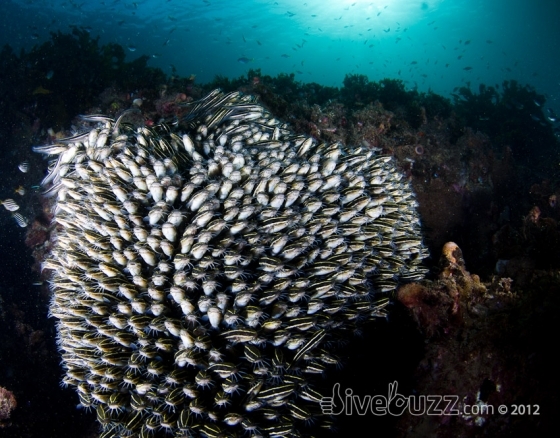 Thanks for a great site divebuzz, hope it continues to grow. Thanks Mike, appreciate your feedback. 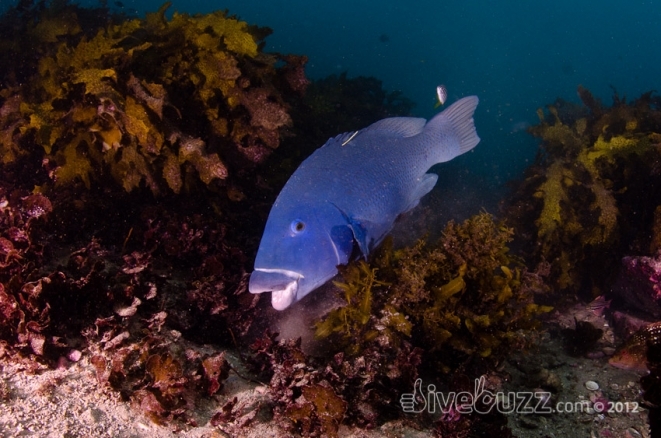 Shelly Beach has been great diving in recent months. A testament to how marine reserves actually work. We have been diving at Shelly for many years and it just gets better and better. We plan to grow more quality content and build upon DiveBuzz in the future. Happy diving.